Amidst all the fuss about the launch of luxury brands like Longchamp and Coach in India last year, Police made a quiet entry into the country. 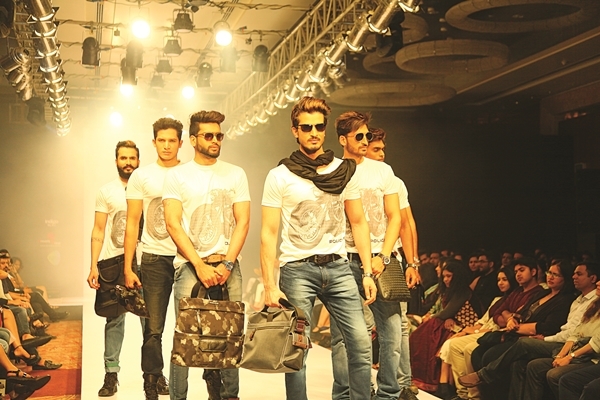 Recently, the Italian label released their leather accessories for Spring Summer 2017 at the Bangalore Fashion Week. 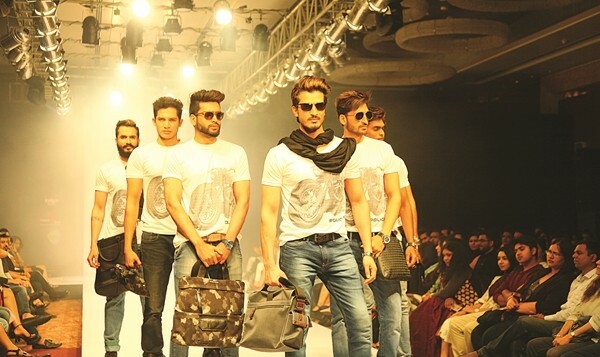 With a string of brand ambassadors like George Clooney, Bruce Willis, David Beckham and Neymar Jr, Police, known for its urban, street style aesthetic, is well-positioned to be a strong contender in the leather accessories industry in India. Giovanna Villani, global creative director for Torero Corporation, which launched the brand in India, tells us more. What was the inspiration for the SS17 collection? prints, komodo dragons, colours of the desert and the pyramids. How is the collection curated to suit the Indian consumer? for India, many brands have lost their essence. Police was very clear that it did not want to go down that path. Police has taken the bold step of bringing in their global collection, ie: the same collection selling in Milan, Tokyo, and London to India. However, it priced 40 percent lower than the international market. Punjab. Policeai??i? ?s first Indian exclusive brand outlet, will be launched in March.